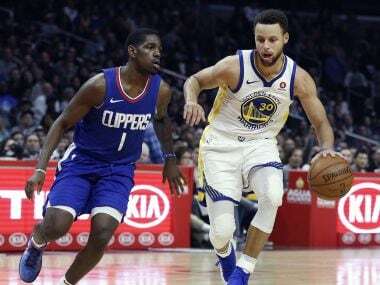 The format for the All-Star game was tweaked this year, with the two players polling the most votes — James and Curry — chosen as captains. 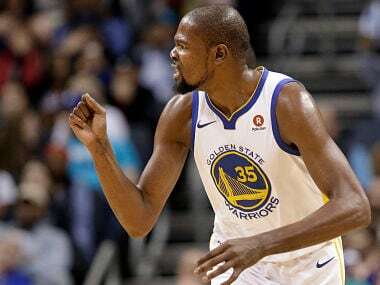 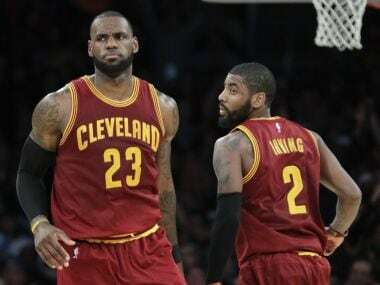 Kevin Durant scored 32 points as the Golden State Warriors overpowered the Cleveland Cavaliers with a late rally to score a 118-108 win in a pulsating clash. 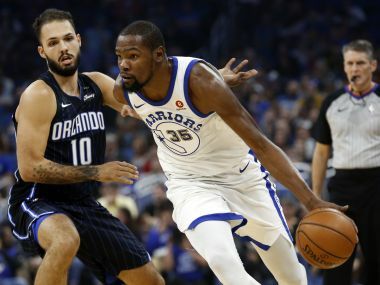 Curry's performance meant the reigning NBA champion Warriors hardly missed forward Kevin Durant, who was again sidelined with a right calf strain. 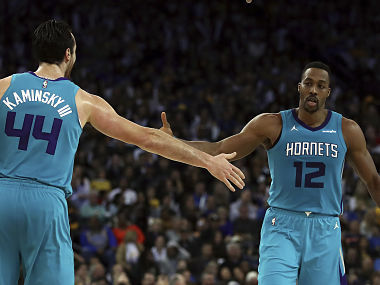 The Warriors conceded 46 points in the paint, and an even more damaging 18 turnovers that led to 32 Hornets points. 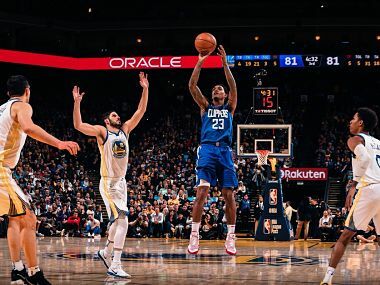 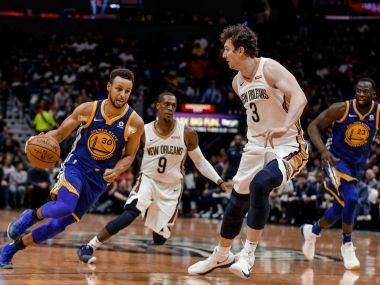 The Warriors made 32 of their 83 shots from the floor and just three of 27 from three-point range as they produced their season-low in points. 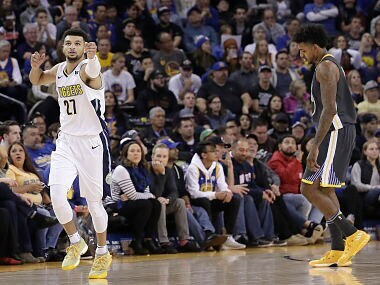 It was the second time this season that the Warriors had come back from 20 points down or more to claim victory. 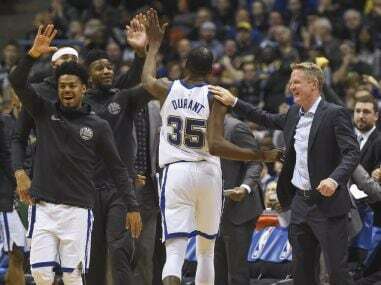 Coming off a lethargic-looking overtime victory over the Los Angeles Lakers on Wednesday, the Warriors answered the call of coach Steve Kerr to play with energy and purpose. 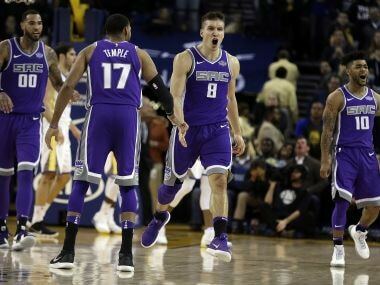 The Kings won for just the second time on the road — first since 20 October at Dallas — and ended an eight-game losing streak on Warriors' home floor.